Bears are popular because most of us especially ladies and kids loved to hug a teddy bear. But would you mind to see them in your backyard and swimming in a pool? Yes! This is not an impossible thing to happen. 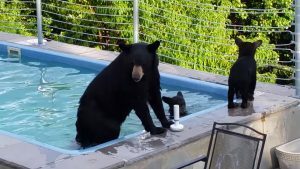 A family of bear is seen roaming around the backyard of a house and they also swim in the pool. This is seen by Cindy Dorow who rented a house in Gatlinburg, Tennessee for a family reunion in 2016. While having the party, they recognize there was something unusual happening in the backyard one evening. 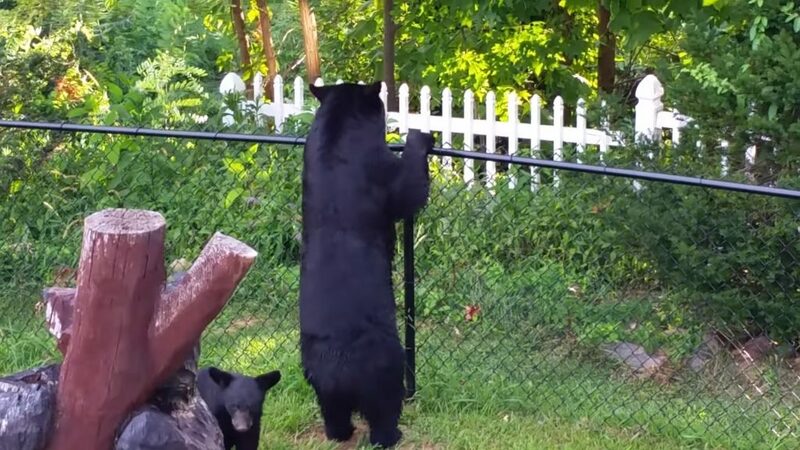 When she checked it, she saw a Bear together with her cubs playing in the pool. 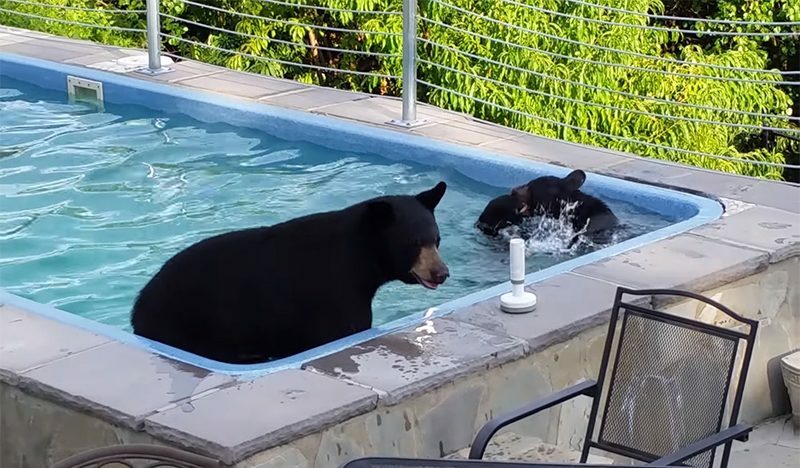 Luckily, these bears did not cause any harm to the people in the party or break anything, and all they wanted was to swim in the pool and left quietly back to the woods. 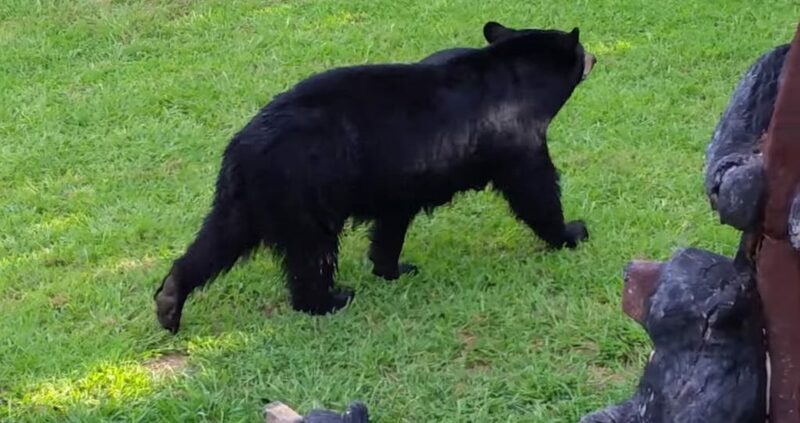 Since then, Cindy did not expect the Bears to come back because she thought maybe they come here last night to join the party and because of the loud music but she is wrong. When the evening came, the bears go back again and do the same routine every night! Cindy found this scene pretty bizarre and exciting to see these cuddly creatures having fun in the swimming pool together with there Mom, so she immediately took her camera and captured a video. She posted it in her Facebook account and immediately gained lots of likes and shares making it viral on the internet. A lot of netizens are in love with the video, and some of them have praised Cindy for being so generous to lend her pool to these bears. I think this is what we should practice- a good relationship between man and animals. What a better view to see them so lively and free and not behind bars in the zoo.